In this Truth Turn Up (devotional) Coach Toyin begins a series about living the full and abundant God-life. 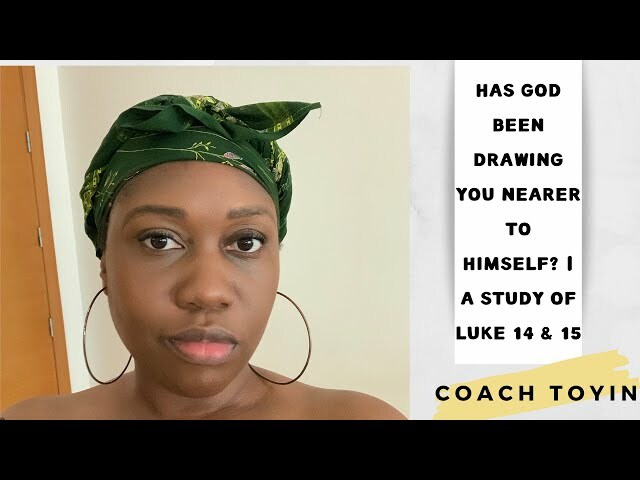 She tackles the reasons why many Christians do not experience freedom from the power of sin and brokenness, and why many feel so disconnected from God and powerless to discover and walk in their God given purpose. Where is Jesus When Life Feels Like I am Wading Through Tar? 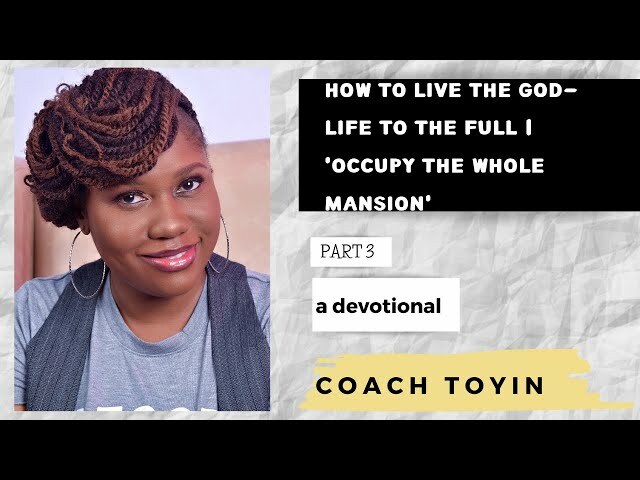 (Part 3 of 3) How can this God who claims to love me so dearly have allowed this tragedy to unravel in my life? How do I believe in and continue to love a God who I know could have prevented my grief, but did not? 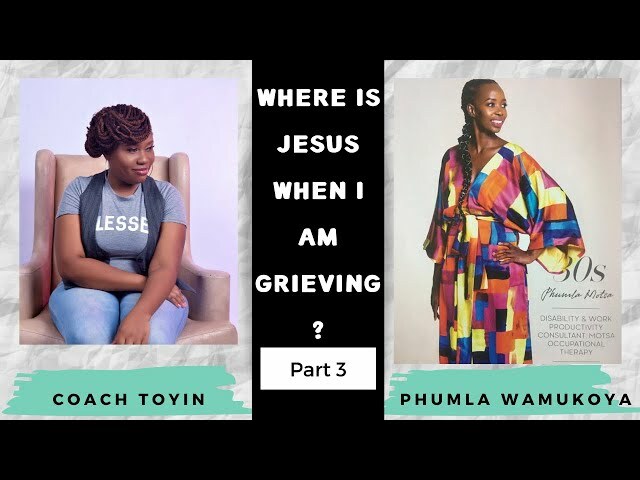 In Part 3, Phumla shares from her heart the ways in which she feels that her loss and grief has opened doors for her to be used by God to fulfil His purposes for her life. 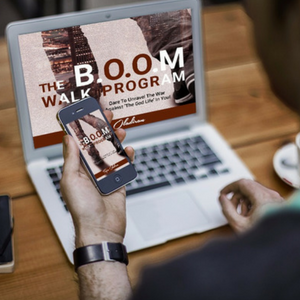 It's deep, it's real...be sure to share...and look out for Parts 1 and 2. 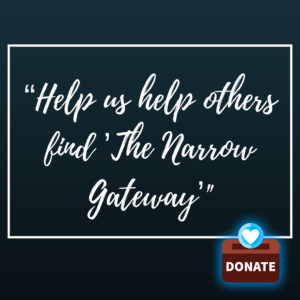 Email me on thenarrowgateway@gmail.com if you cannot locate them on the channel. Where is Jesus When Life Feels Like I am Wading Through Tar? (Part 2 of 3) How can this God who claims to love me so dearly have allowed this tragedy to unravel in my life? How do I believe in and continue to love a God who I know could have prevented my grief, but did not? 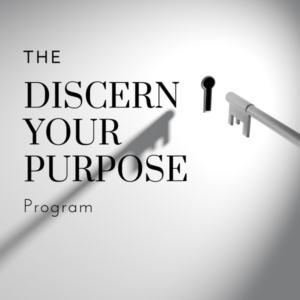 It's deep, it's real...be sure to share...and look out for Part 3. Where is Jesus when life feels like I am wading through tar? How can this God who claims to love me so dearly have allowed this tragedy to unravel in my life? How do I believe in and continue to love a God who I know could have prevented my grief, but did not? 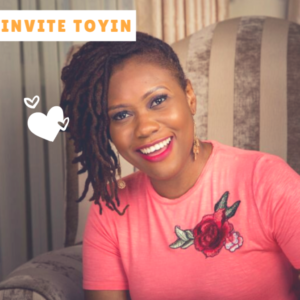 In this 3-part episode of The W.I.T.N.G CHAT SHOW with Toyin Oladiran, my guest, Phumla Wamukoya, shares her the answers that she has discovered in life, as to where Jesus is when life feels like you are wading through tar. 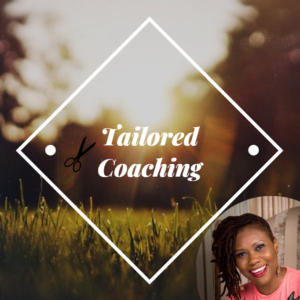 Coach Toyin ‘crowds the platform’ by sharing her own thoughts and experiences about finding ‘the narrow way’ and walking in it. Help! 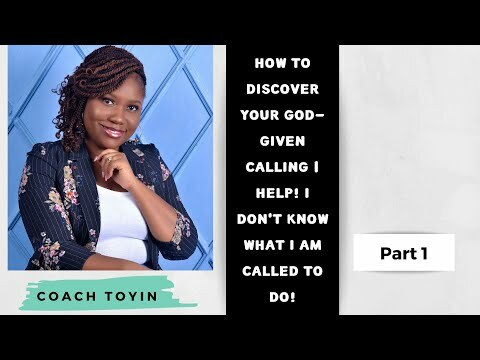 I Don't Know What I Am 'Called' To Do! Last Week's B.O.O.M Tip was titled. 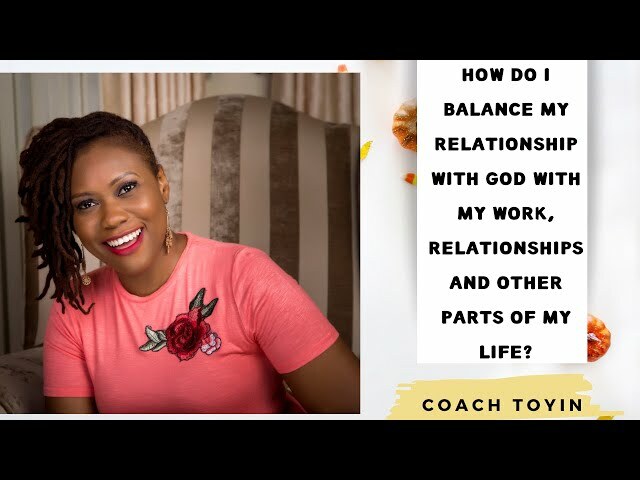 God, Relationships, Work, Me; How do I Balance it All?